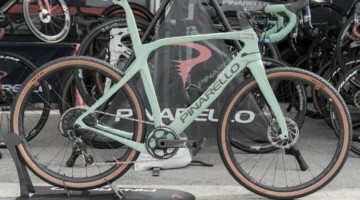 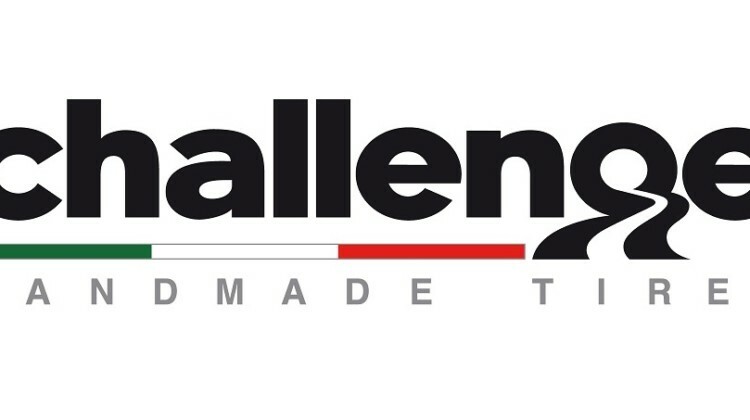 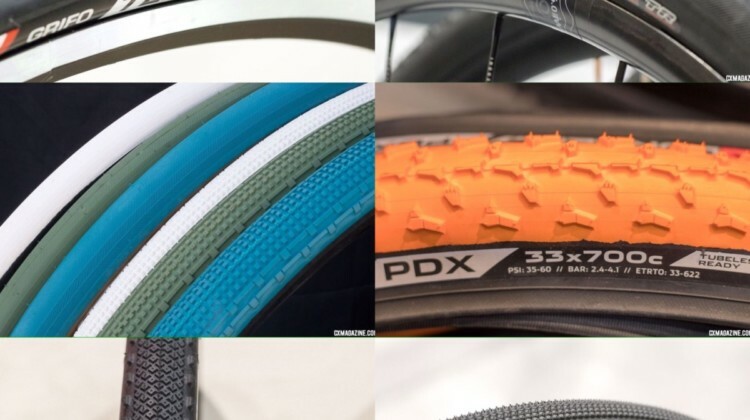 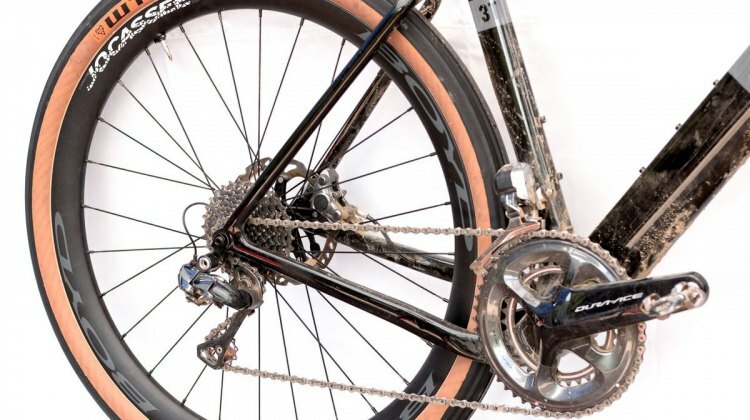 Panaracer, IRC, Donnelly, Kenda, Challenge and Maxxis all had new cyclocross and gravel tires on display at Interbike 2018. 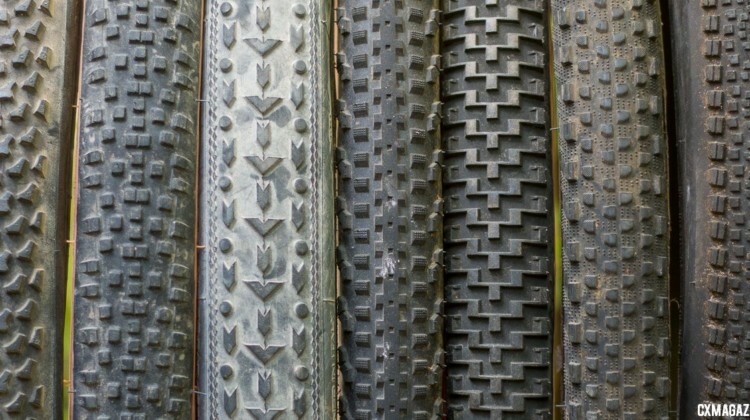 We take a look at the rubber. 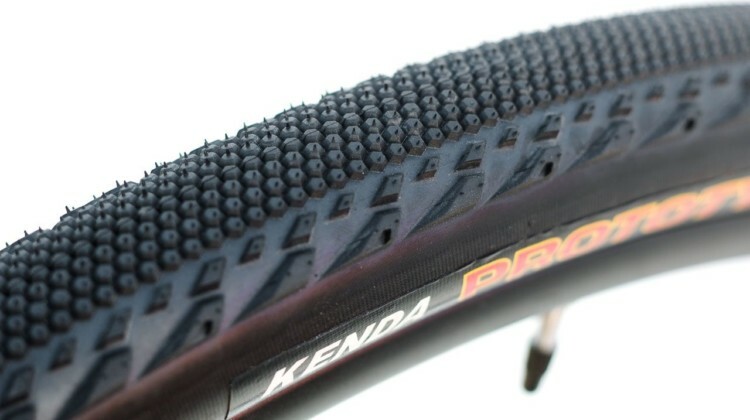 Kenda’s newest tubeless gravel tire is the Alluvium, which has dense center knobs and three sizes of side knobs. 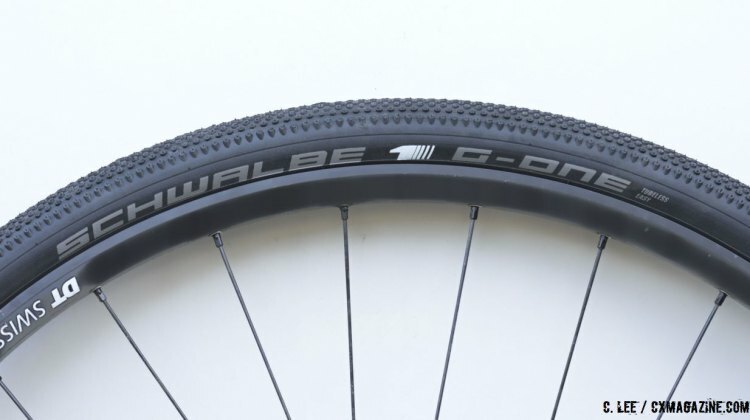 We take a first look at the new-for-2018 tire. 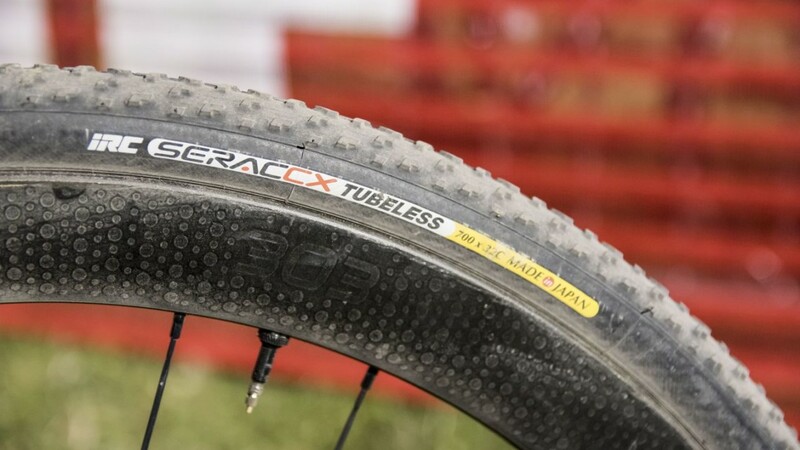 Goodyear Tires is returning to its roots with new tubeless-ready bicycle tires. 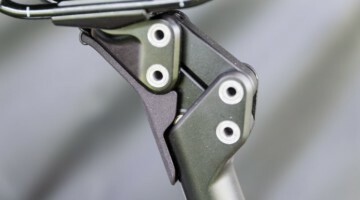 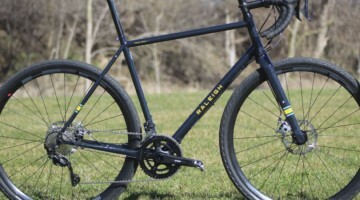 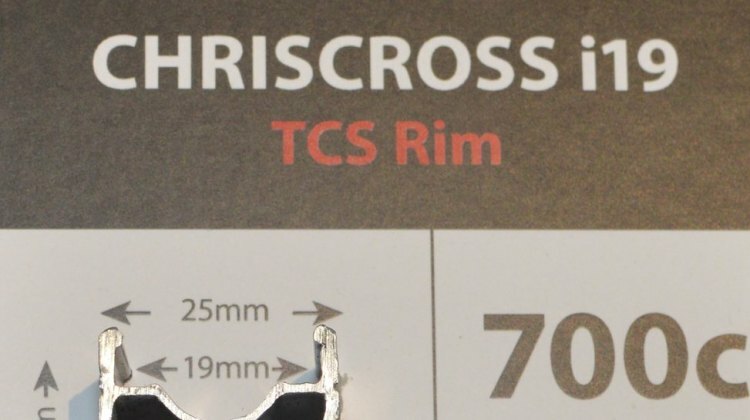 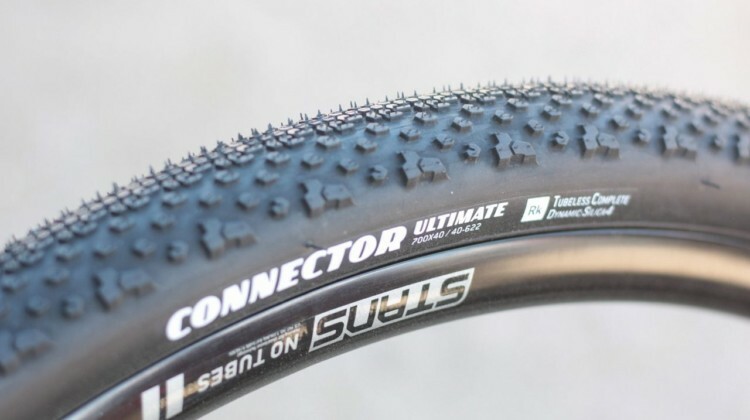 We look at the 35mm County and 40mm Connector gravel treads. 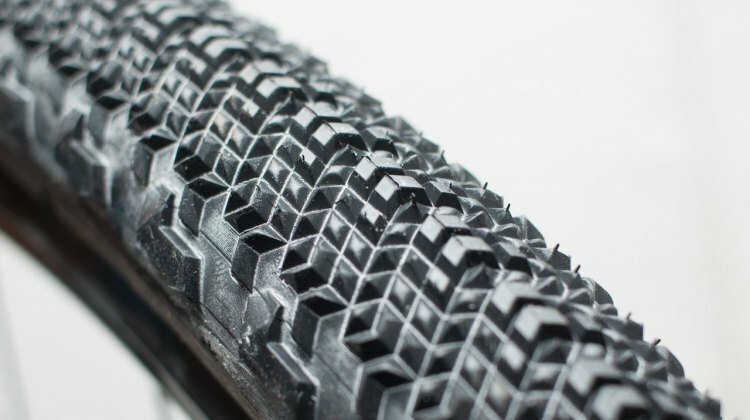 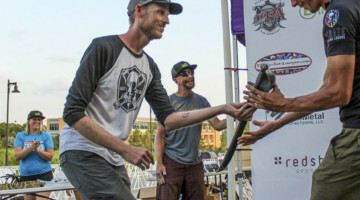 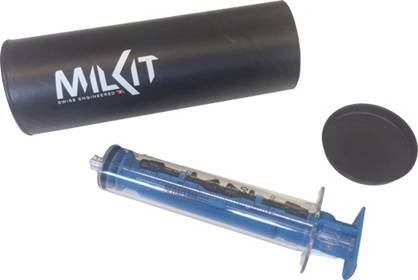 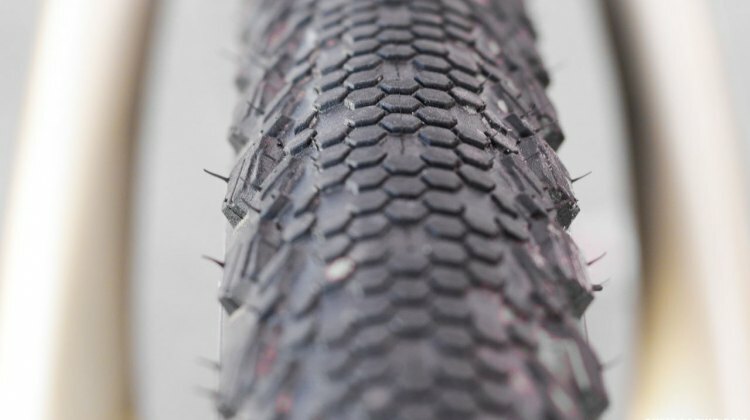 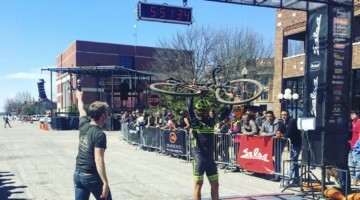 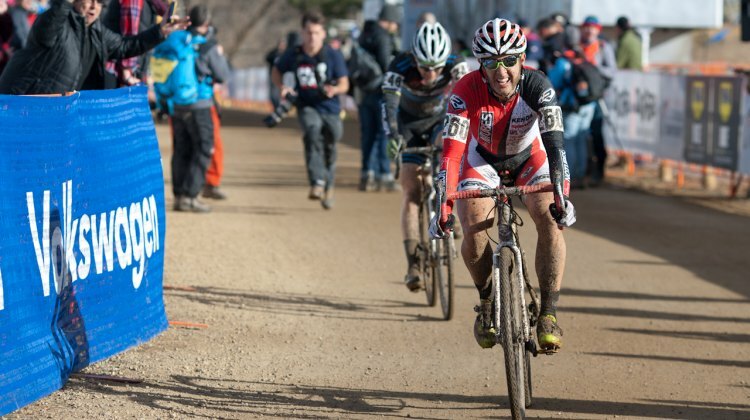 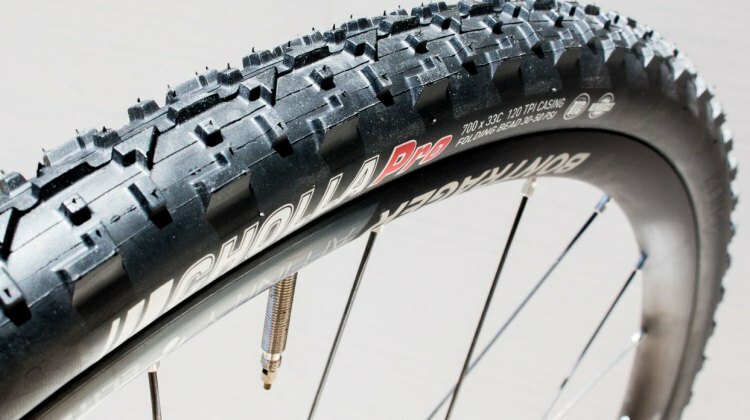 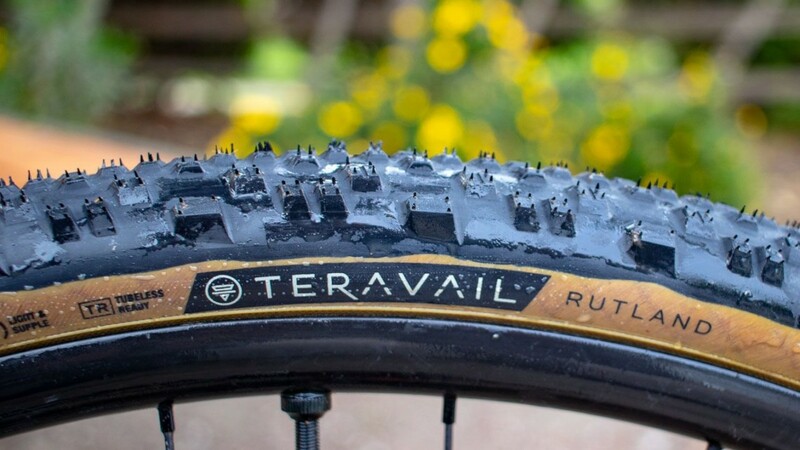 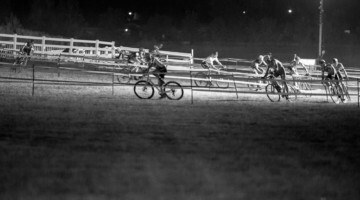 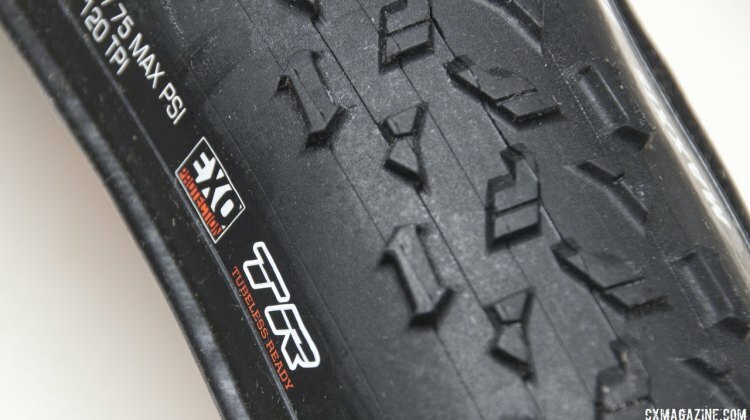 Wednesday Wonderings: What’s the Best Tubeless Cyclocross Tire? 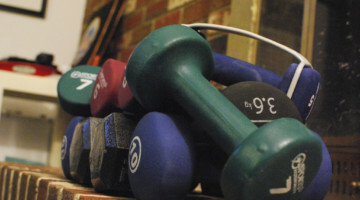 Defining the “best” of anything is a difficult, if not impossible task. 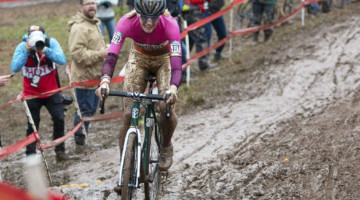 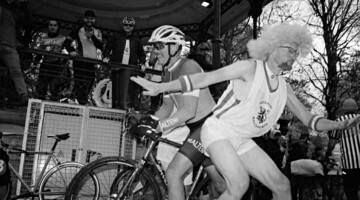 This is particularly true with cyclocross equipment choices. 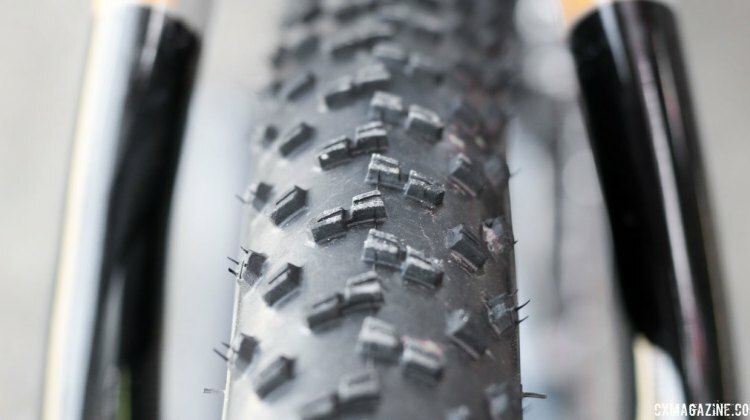 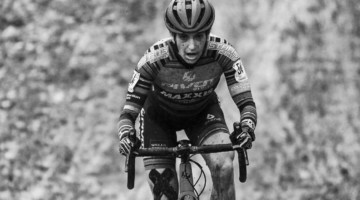 Still, given the important role tires play in ‘cross we often get asked the question of what the best tire is for a given rider or set of conditions. 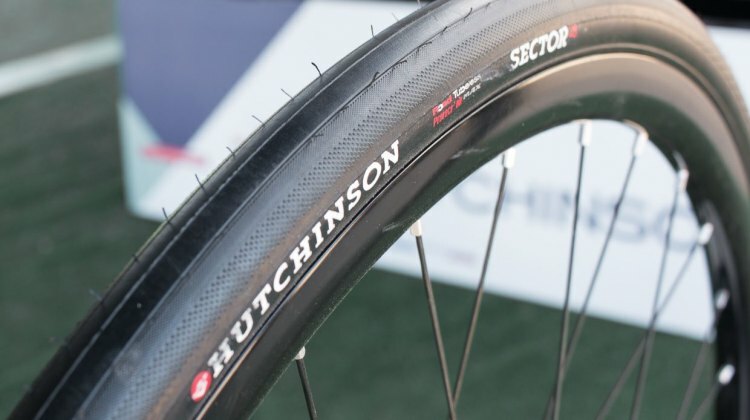 Hutchinson shows new Sector 32 tubeless tire using its Tubeless Ready casing at Sea Otter. 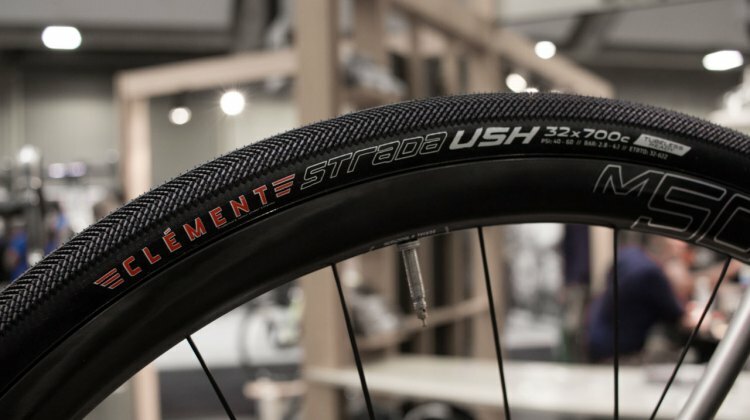 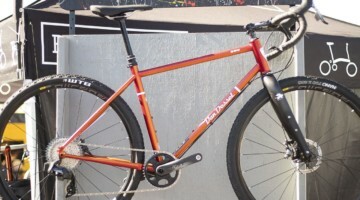 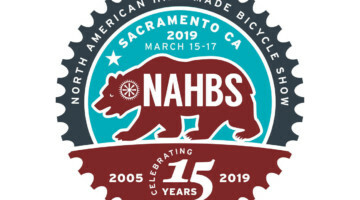 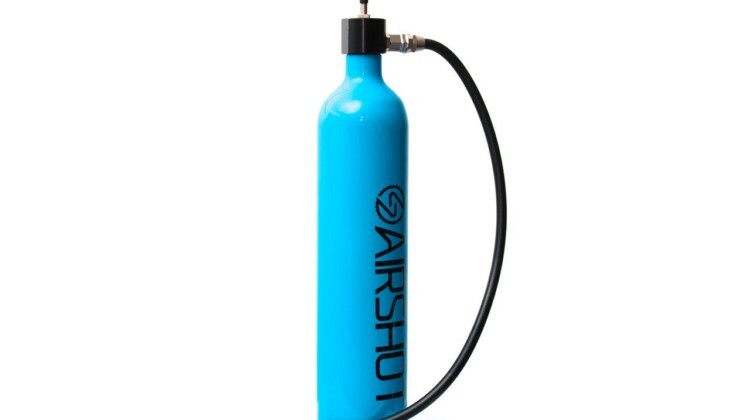 There are a host of new products launched around NAHBS each year and the 2016 show is no different. 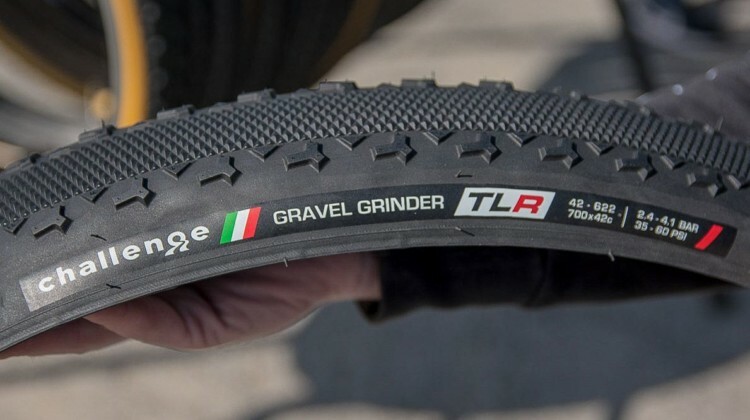 Here we’re taking a look at some of the new tires on offer for the cyclocross, gravel and all-road crowd.